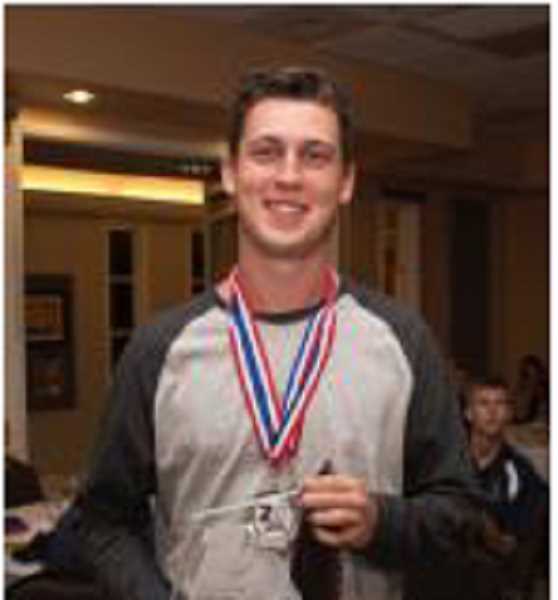 Ben Rose, 20, will be one of the featured aerobatic pilots at the air show, which runs Aug. 24-25. After finishing his sophomore year at Oregon State, Ben Rose, of Wilsonville, could be taking a well-deserved break. 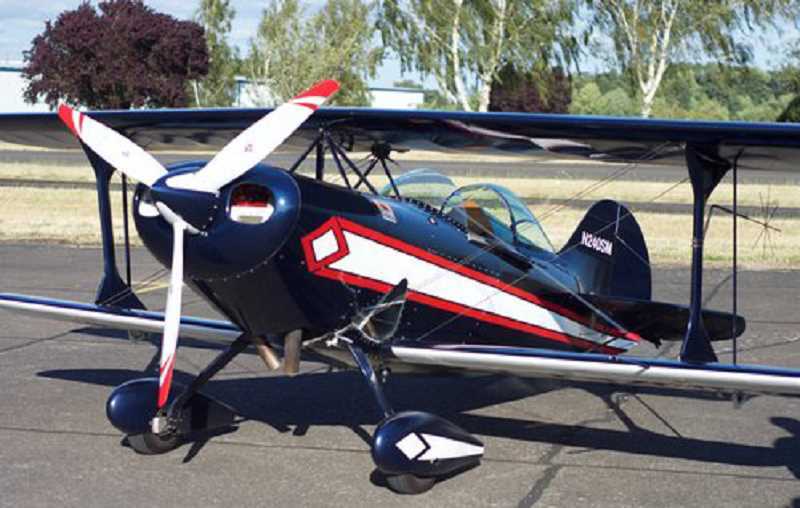 Instead, the 20-year-old aviator will be one of the featured aerobatic pilots at the 19th annual Airshow of the Cascades Friday and Saturday, Aug. 24 and 25, at the Madras Municipal Airport. Rose is the fourth generation of his family to fly, but the first aerobatic pilot. "My dad took me flying when I was a month old; I've been flying with my dad ever since," said Rose, who has been interested in flying as long as he can remember." Rose's father is a pilot for Delta Airlines. "My grandfather was a pilot for Delta and for the Air Force, and my great-grandfather was a civilian pilot, as well." "I've always been infatuated with flying," said Rose. "On my 13th birthday, we took a trip down to Salinas, California, and were watching Shawn Tucker; he's probably the most well-recognized air show pilot in the world today. I remember standing there and watching him fly, and it was a breathtaking experience; it was super cool. I wanted to learn to do that." Today, as one of the youngest aerobatic pilots in the country, Rose spends his free time flying around the West and participating in flying events, where he has won numerous awards. But when school starts back up, Rose will be a junior at OSU, training in the Air Force ROTC, while studying business marketing, with a minor in aerospace studies. Rose will be among eight or more pilots or aerobatic groups performing at the air show, some of which will be at the Madras air show for the first time. New acts include the Immortal Red Baron theatrical air show performance; the highly trained U.S. Army Special Operations Command Parachute Demonstration Team — the Black Daggers; and aerobatic performer Stephen Covington, in his bright green Pitts s2s. The gates open for the 2018 Budweiser Airshow of the Cascades at 2 p.m. Friday, Aug. 24. General admission is $15, but veterans and children 5 and under get in free. The ticket price includes admission to the Erickson Aircraft Collection. In addition to the Les Schwab Car Show, which typically features about 150 cars, this year, there will also be a motorcycle show, along with food booths, vendors, and the popular fish and chips dinner at 5:30 p.m. The hometown favorite band, Countryfied, will play from 5:30-7 p.m., when the aerobatic performances begin. Fireworks at set for 9 p.m., followed by more live music by Countryfied from 10-11 p.m. The band will be back Saturday performing from 10 a.m. to 1:30 p.m.
On Saturday, the gates open at 9 a.m., when the Elks Aviator Breakfast is offered. Aerobatic performances will extend from 1-4:30 p.m.
Metal Mulisha Motocross, featuring Justin Homan, of Prineville, will perform Friday at 6 p.m., and Saturday at 11 a.m. and 1 p.m., and airplane and helicopter rides will be available each day. The air show closes at 5 p.m. Saturday, but the afterburner party will begin at 5:30 p.m., at Wild Winds Station. For more information, contact 541-475-0155, or visit roseaerosports.com.